Please complete the form below to speed up the process on your Title Loan. Any information not completed at this time may be completed during vehicle evaluation in our office. The following fields (*) are required in order to submit this form. Social Security number (needed at time of vehicle inspection). Driver's License number & Social Security number (needed at time of vehicle inspection). I certify the information supplied by me on this form is true and correct. I authorize verification for truthfulness of the information contained herein, including contact with any person or firm listed above, and full releases all parties from liability for any damage that may result. Any false statement made above shall be sufficient for rejection. I have read and understand the above statement. Click below to get started or give us a call! 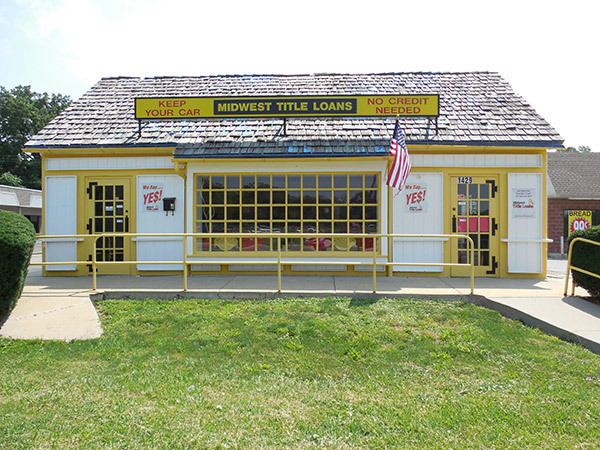 Why Choose Midwest Title Loans? 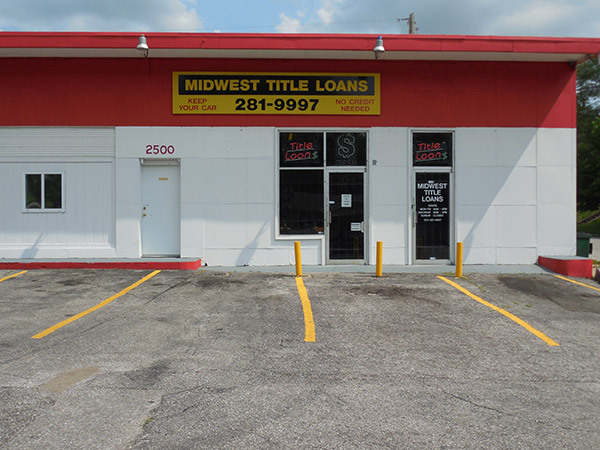 Midwest Title Loans is one of the oldest, largest, and most respected title loan companies in the Kansas City area. 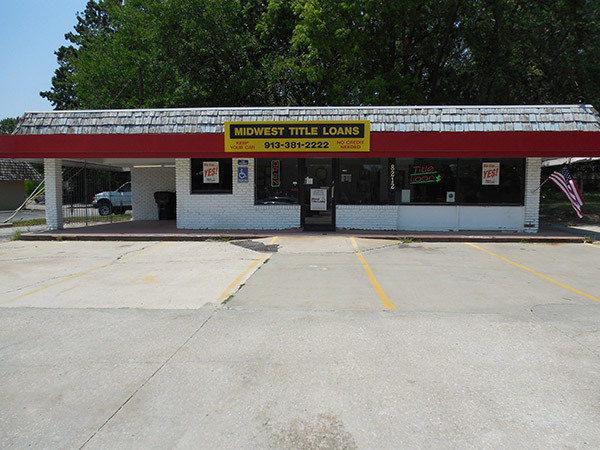 We opened for business in 1997 and have maintained thousands of satisfied customers by helping them with title loans. We are the most flexible and customer-friendly title loan company, and we want to earn your business.